"....this album is a trendsetter that bridges different eras and art forms to tell an empowering and compelling story"
"Adorned By Chi issues 1 and 2 is a unique, exciting addition to Black magical girl works." 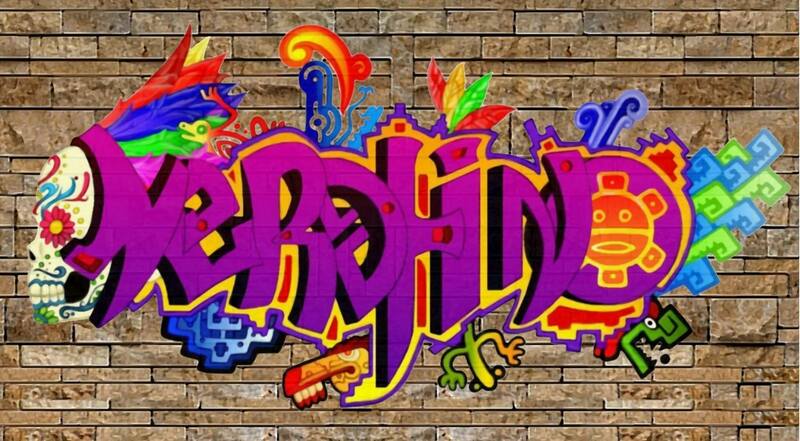 Check out our interview with Nerdtino organizer Thomas Delfi! 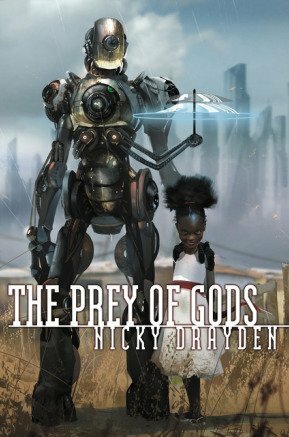 Check out our review of Nicky Drayden's The Prey of Gods. 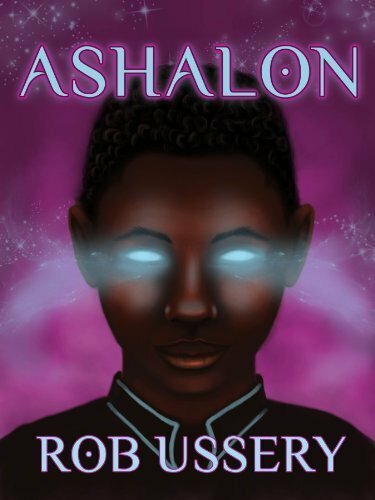 "This is a great start to a thrilling sci-fi series and any kid will love it." 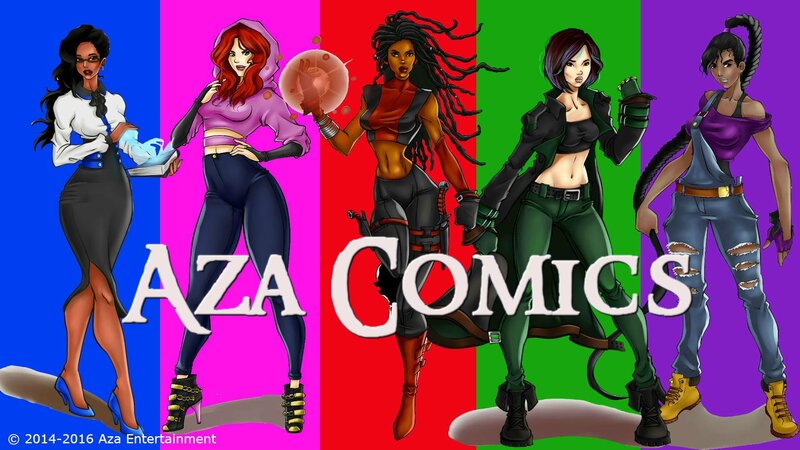 "....Return of A.G. is a fun adventure that kids and adults alike will enjoy"
".....the The Keepers: Origins is a thrilling introduction to the Aza Universe and a female superhero team. There is plenty of action, adventure, and girl power to keep the reader turning the page." 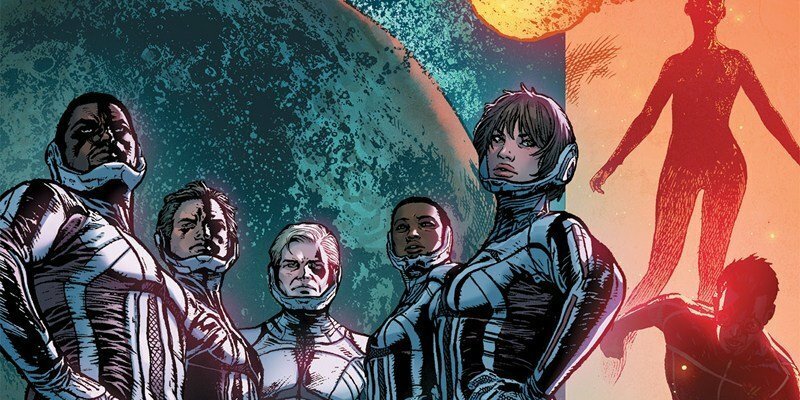 Check out our review of Catalyst Prime: The Event! 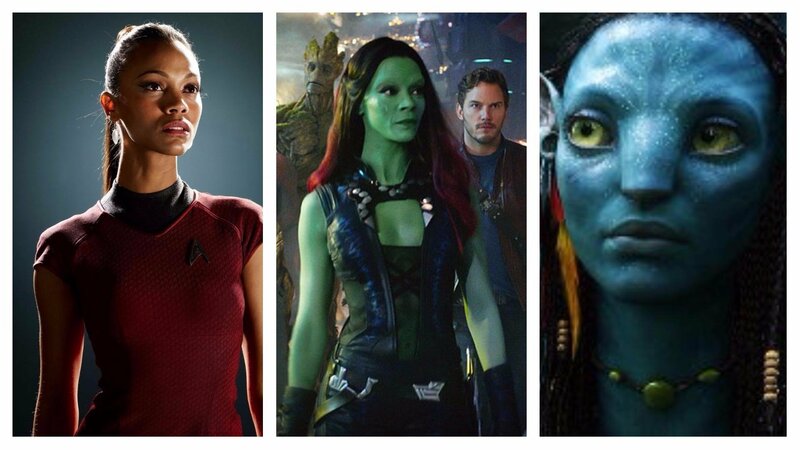 "With black female characters created by authors like N.K. 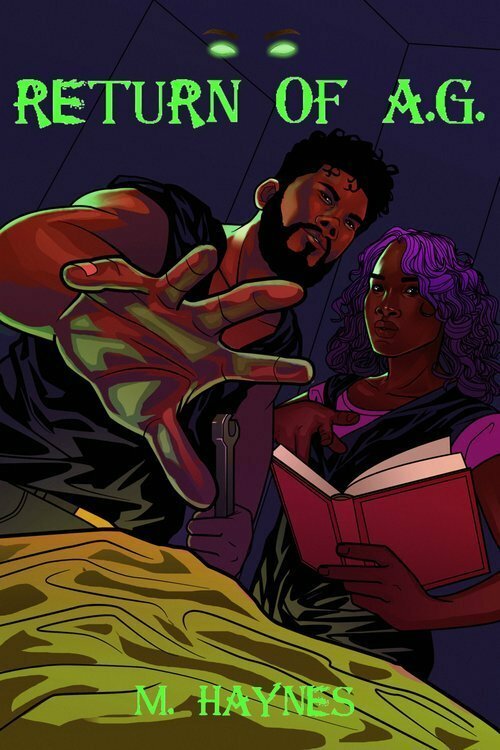 Jemisin and Nalo Hopkinson, I've learned that my blackness is magic when I acknowledge it and learn to be proud of it." 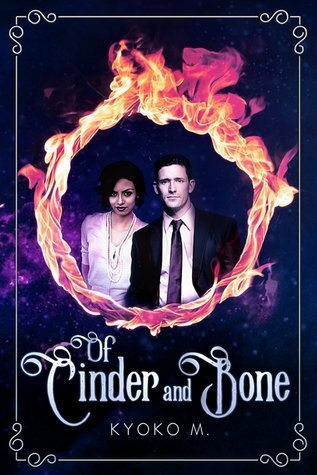 Check out our review of Kyoko M.'s Of Cinder and Bone!